Twitter is now letting its users post videos that are up to 140 seconds long, an increase from its previous 30-second limit. The move is part of the social media company's efforts to attract a broader set of users, some of whom feel confined by its limits on the length of tweets — as well as videos. It's also likely to help users make money from such videos, and comes at a time when online videos are becoming increasingly widespread and popular, especially on the platforms of rivals such as Facebook. Videos will also be longer on Vine, Twitter's video-sharing social network. Twitter said that it is starting with a "small group" of Vine creators who will "be able to add a video to their Vine, turning the six second Vine into a trailer for a bigger story." Finally, Twitter retooled its service and Vine to make browsing for and finding videos easier. 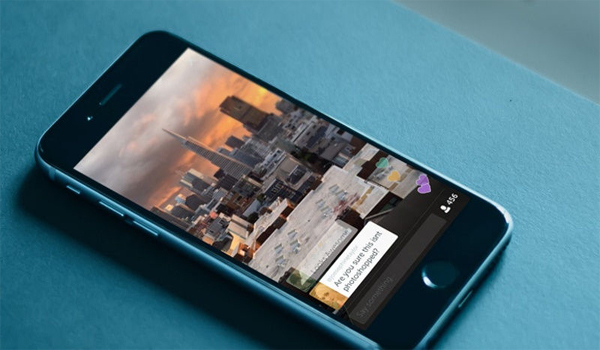 Mobile users can now tap a video tweet or a Vine to launch it in full-screen mode. Suggested, similar videos will appear below. Digital video advertising spending in the U.S. should reach $9.84 billion this year, up from $7.66 billion in 2015, according to research firm eMarketer. As more people watch online videos than TV, advertisers are following suit. By 2020, eMarketer expects digital video ad spending to reach $16.69 billion.